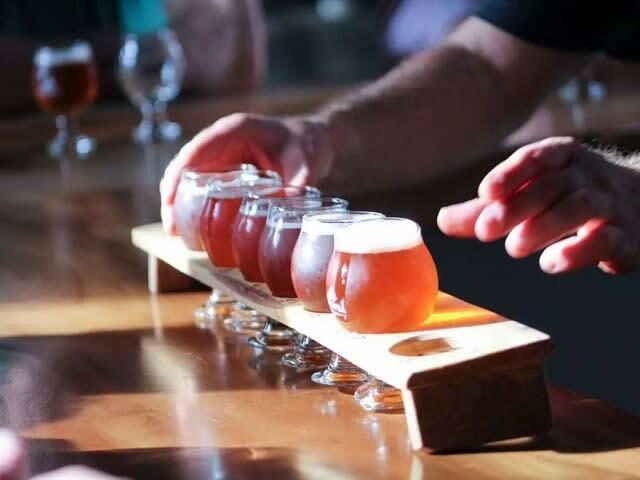 Celebrate Greenville's exciting new craft-beer renaissance by joining a certified beer expert for a Saturday tour with The Brewery Experience, which is now offering fun, educational driving tours, with guided tastings, to Greenville's most unique breweries. On Afternoon Delight, enjoy some of the '70s most feel-good tunes en route to the breweries, where you'll meet owners, learn about beer and taste the result of their hard work. Cost includes all beer samples, snacks and bottled water, plus a special gift and plenty of insider beer knowledge to take home!